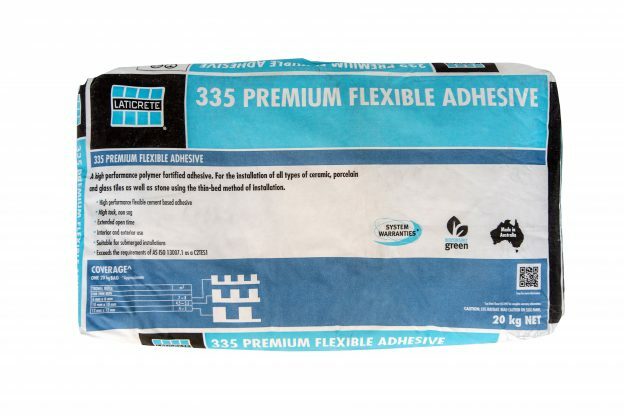 Laticrete 335 Premium Flexible Adhesive is a high performance thin-bed adhesive for installing a wide range of tiles and stone including low absorption ceramic tile, porcelain tile, natural and manufactured stone using thin-set method of installation. 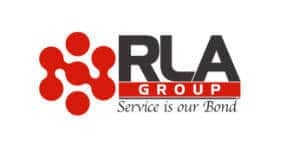 Exceeds the requirements of AS ISO13007.1&2 classification C2TES1. 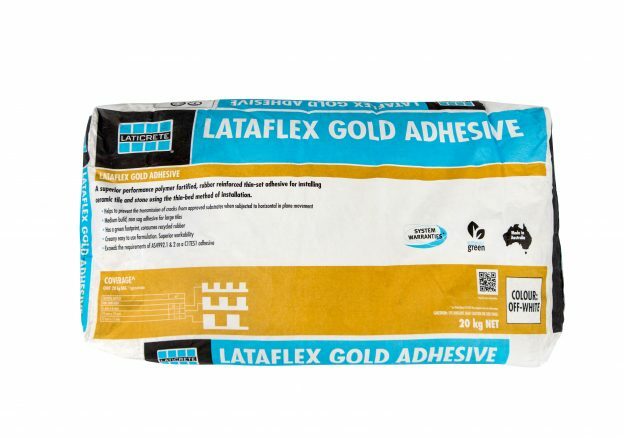 Excellent for exterior and underwater applications, superior bond to masonry. 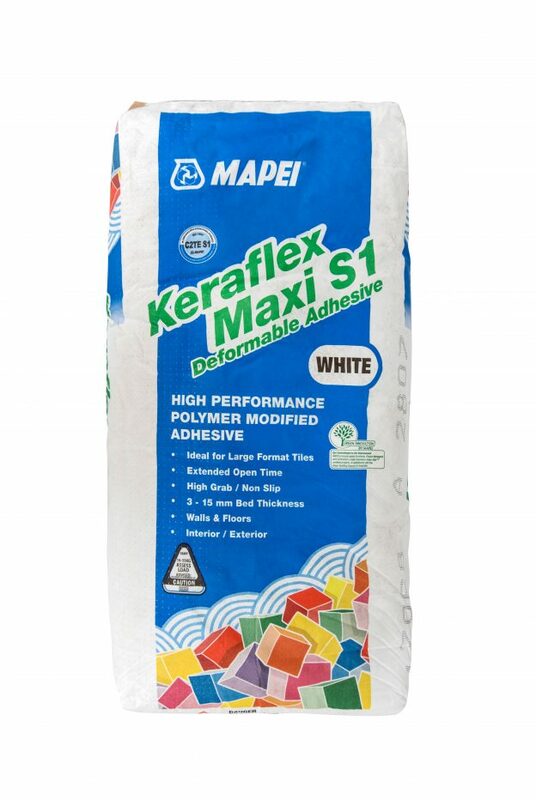 A superior performance polymer fortified, rubber reinforced thin-set adhesive for installing ceramic tile and stone using the thin-bed method of installation. 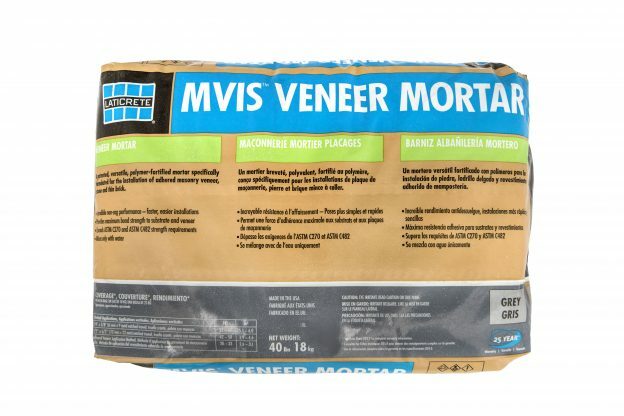 Designed for the installation of particularly non porous tiles over; concrete, cement sheet, cement mortars and suitable waterproof membranes in both internal and external areas. Suitable for tile over tile application to internal installations. 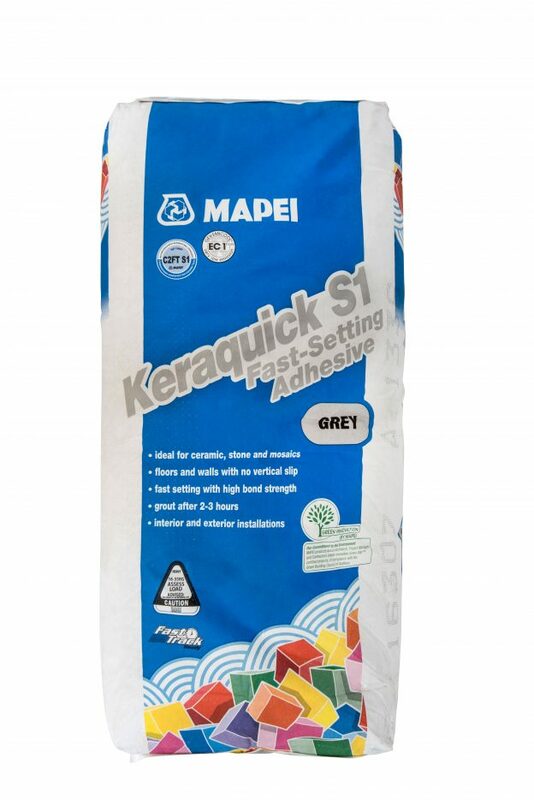 Keraquick S1 is an improved (2) fast setting (F) cementitious (C) adhesive and slip resistant (T) and deformable classified as C2FT S1. (thickness of adhesive from 3 to 15 mm).